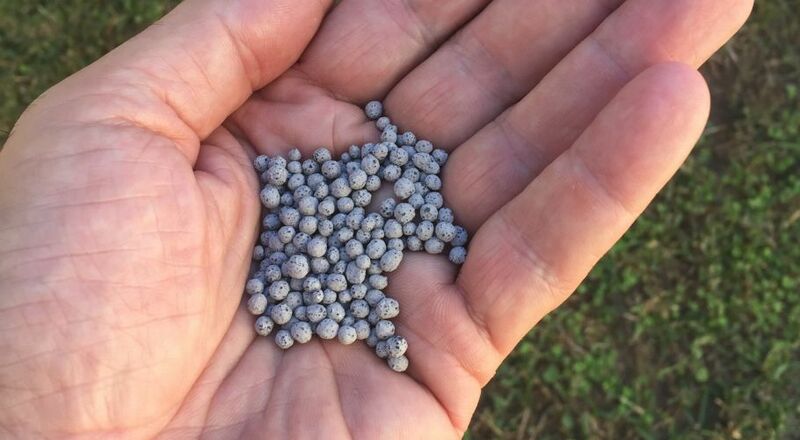 Organic fertiliser manufacturer Fertoz announced that it has exceeded its 2018 sales target of 10,000 tonnes. Under current contracts, the company expects to ship about 4,000 tonnes during the North American spring and a further 6,000 in the fall/automn. “We are very excited anout the growth in sales, and we have now surpassed our initial goal for calendar year 2018 of delivering 10,000 tonnes of phosphate rock,” said the company’s Executive Chairman, Mr Pat Avery. He said the company’s strategy to partner with large, well-know distributors across the USA and Canada has resulted in numerous confidential contracts across different regions and customers. “Moreover, we have identified primary, secondary and tertiary markets for our products, and recent sales have been right in our backyard, with 100-300 miles and in our primary truck market,” Mr Avery continued. Based in Fitzroy, Australia, Fertoz manufactures and supplies a range of organic fertilisers in North America and Australia. The company, which was founded in 2010, also engages in the exploration and development of phosphate in Canada.